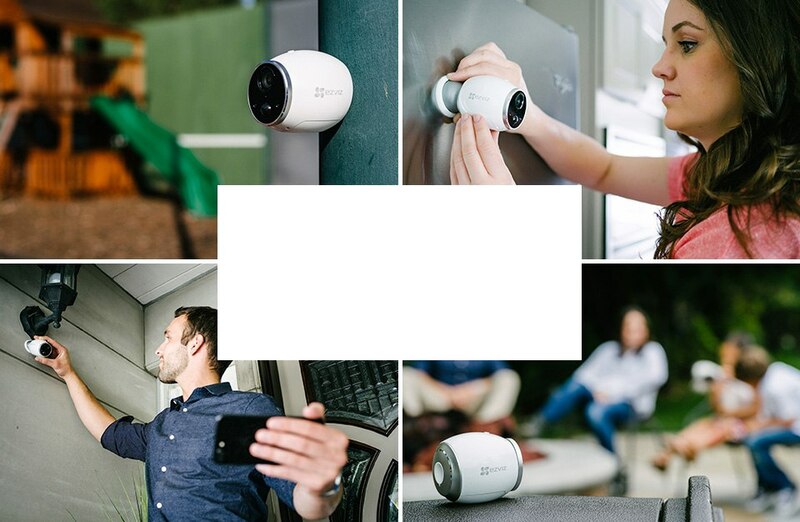 Keep An Eye on Your Home with @EZVIZLIFE Smart Home Cameras! Are you looking to keep an eye on your house while you are gone...but not spend a fortune and be stressed while installing? Then let me highly recommend EZVIZ and their DIY smart home video technology! Their home video cameras allow you to have instant access to what is going on inside, and outside your home at any time, from anywhere! 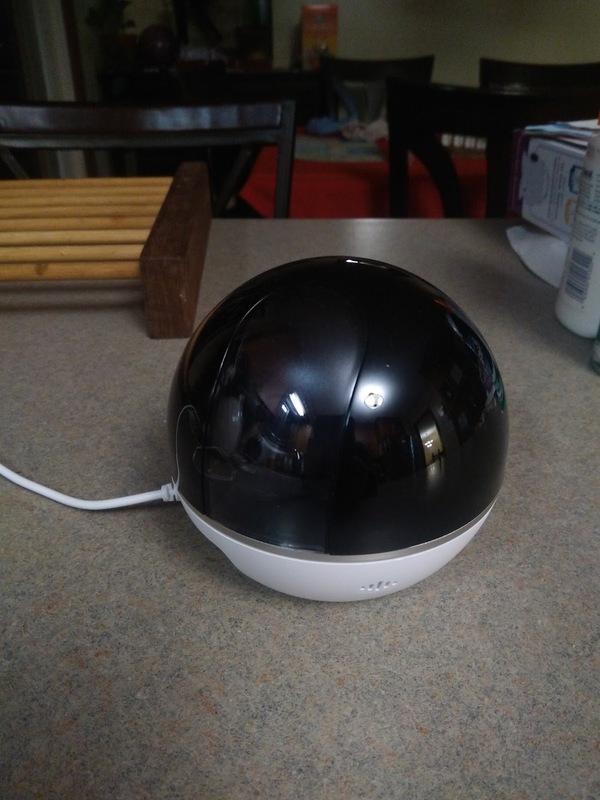 We received the EZVIZ Mini 360 Plus for the inside of our house and to be able to communicate with my husband when he is out of the home and traveling! 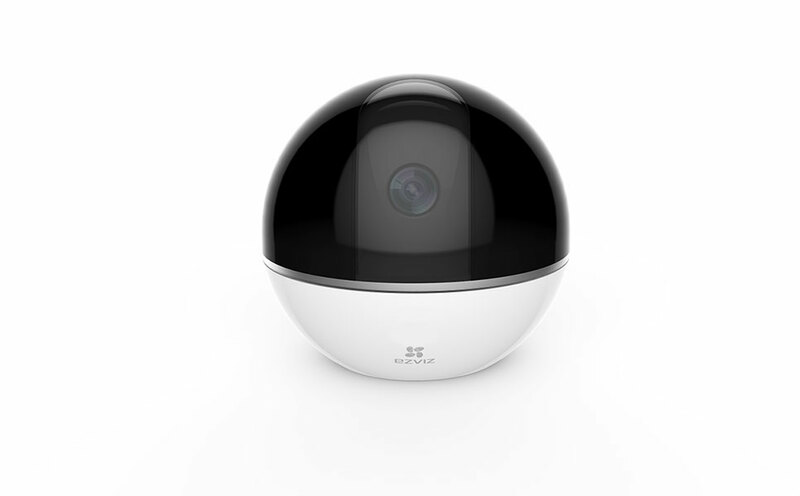 The EZVIZ Mini 360 Plus ($69.99) pan-and-tilt indoor camera features a 92-degree field of view, and 360-degree capability that lets homeowners view the entire room. The camera offers night vision range of up to 33 feet when it’s dark, and it also includes two-way audio. We love how easy this camera was to set up and it is by far the best indoor camera we have ever tried (and we have tried several over the years!) We can hear each other very well over the two-way audio and the video comes in quite clearly! 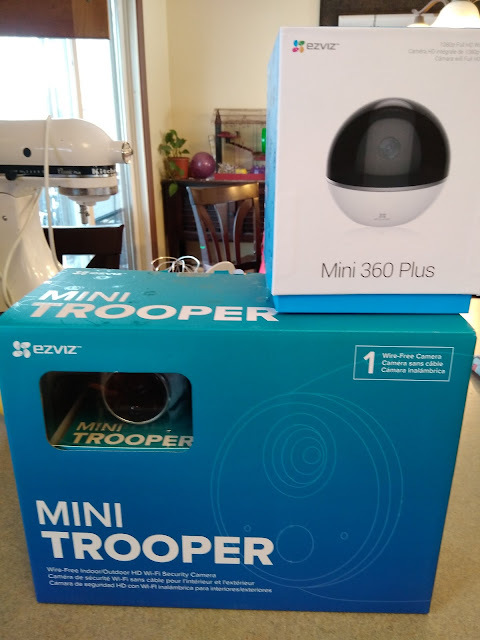 We also received the EZVIZ Mini Trooper for the outside of our home and making sure we know what is going on outside when we are gone from our home! It was also easy to set up and does a great job of giving us a view of the front of our home - who is visiting, what they are doing, etc especially when we aren't home! We love the crisp Night Vision and the 116 ° wide-angle lens offers a greater range of coverage! You can purchase the EZVIZ cameras online at select retailers.